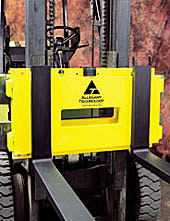 Lift Truck Scale – Carriage Mounted 1,000 – 15,000 Lbs. Connect scale via modem, Infrared Link or direct connection to PC, printer, etc. 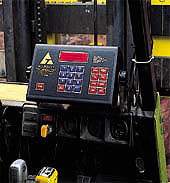 Please contact us for application assistance and price quotations.